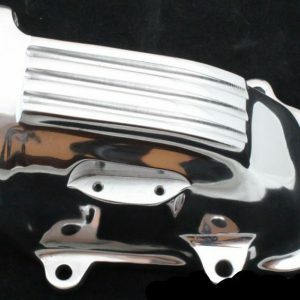 This 70mm Polished Upper plenum is designed for your Buick 70mm Throttle Body. This race-ready 90mm throttle body delivers maximum flow. This 70mm Cast Upper plenum is designed for your Buick 70mm Throttle Body.